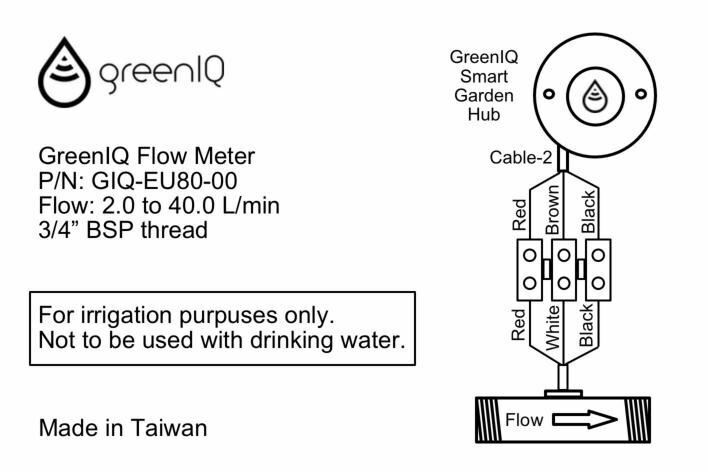 This volumetric meter attaches to your GreenIQ Smart Garden Hub to provide leak detection and enhanced statistics. 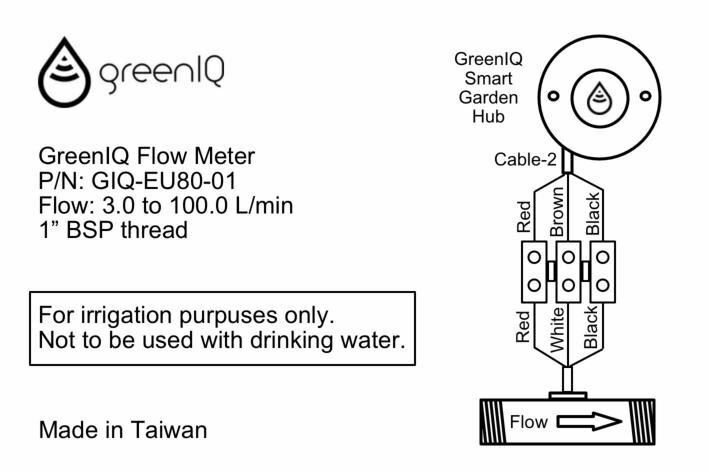 When integrated with the GreenIQ Smart Garden Hub you can now view a volumetric report showing how many gallons have been used and saved as a result of your smart garden controller. Receive alerts if you have insufficient flow of water for normal irrigation routines or even a "Burst in Pipeline" if there's a water leak detected. 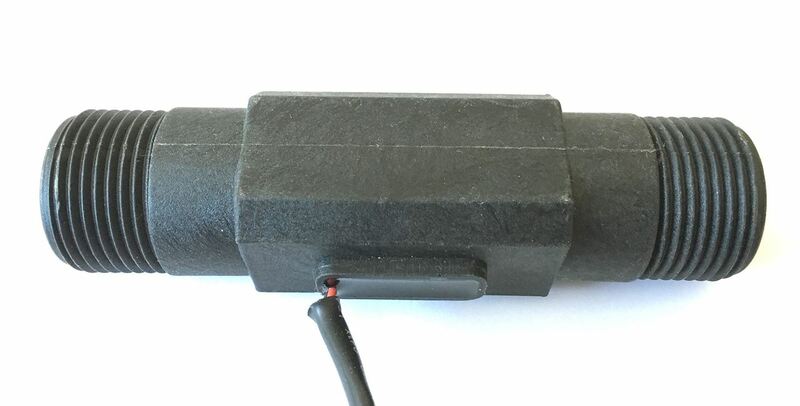 Perfect for that added level of protection to know your system is functioning as designed. 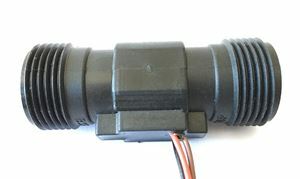 Available in both a 3/4" and 1" NPT option available for flexibility of installation options and locations.